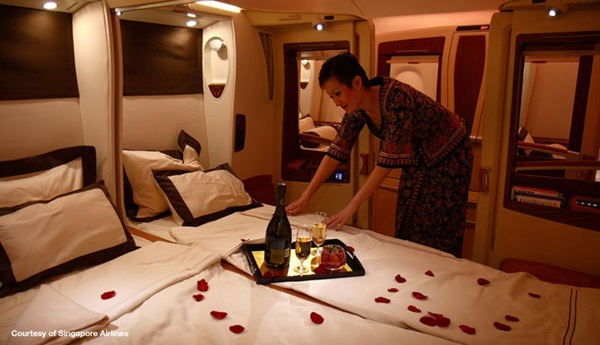 Singapore Airlines Airbus A380 VIP Cabins: Ranking as selling the costliest air ticket the ticket on the inaugural flight was sold for $100000. You can enjoy things like a special dinner in Paris and also an invitation to see the delivery of the first Airbus A380 aircraft. 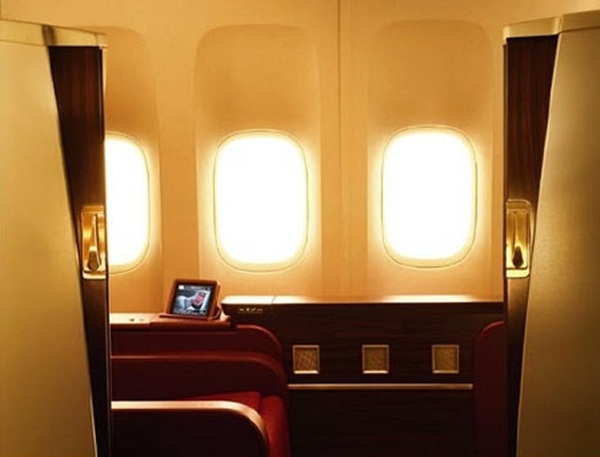 Etihad Airways’ Diamond First Class Suite: Based out of Abu Dhabi this suite comes with space and luxury. 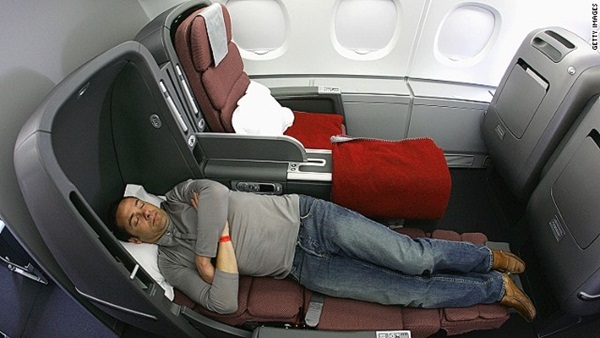 You can convert the seat into a bed and is known to have headrest, footrest and support for the lumbar area. The suite has a mini bar and massage chair along with LCD TV, USB, Ethernet and iPod. US Airways Envoy Suite Next Generation Business Class: The seats can be adjusted in this and are very comfortable. You can enjoy the privacy provided by the angled seats and most of the things that you need are right at your fingertips. 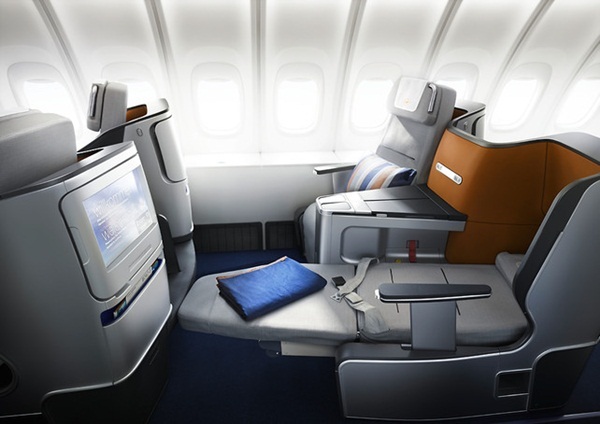 Jet Airways Private Cabins on London Mumbai Flights: The first class cabin is of 26 square feet and has only two seats that can be changed to become a bed. With gourmet meal on a porcelain dinner set, the cost comes 4421 pounds. Lufthansa Offers a Bed with Their First Class Seat: The seats near the window can be made into a full length bed or used as a comfortable armchair. 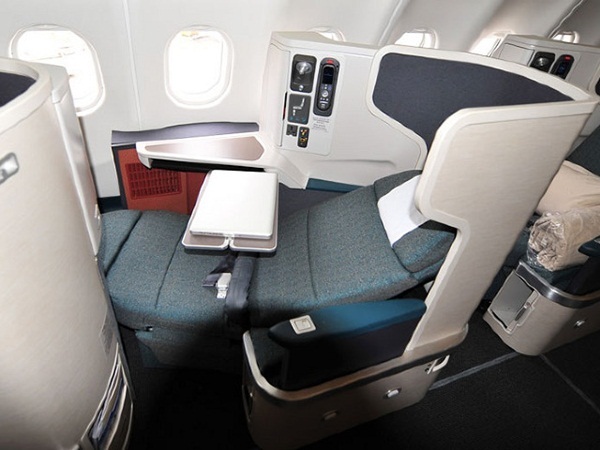 The curtains absorb sound and insulation beneath the carpet ensures a serene and comfortable feel for the flight. JAL Suites for International First Class Passengers: Designed ergonomically with real leather seats which convert into a bed. The Tempur has developed comfortable pillows and mattresses pads for good sleep. You also have entertainment and smart lighting for further convenience.